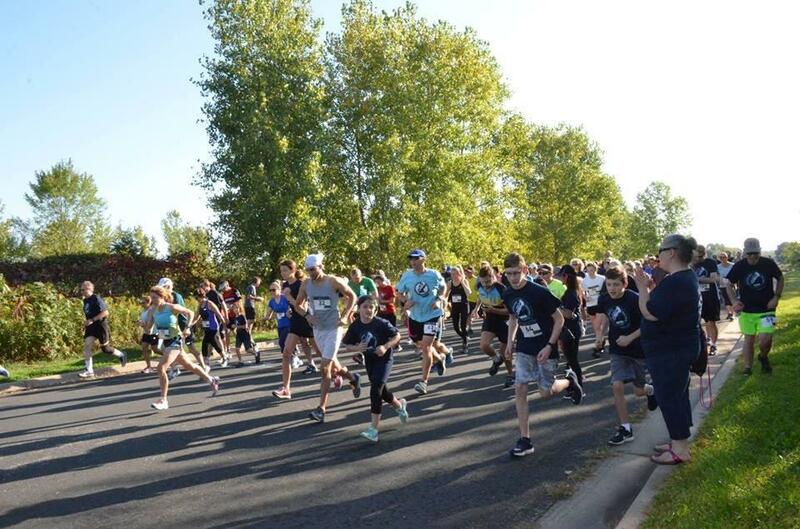 Please join us for our 5th annual Outrun Homelessness 5K Walk/Run on September 7th, 2019! All race profits will be donated to Hope Street, Catholic Charities of St. Paul and Minneapolis. The event begins at 8:30AM with a FREE Kid's Fun Run (Age 10 and Under). This is followed by the 5K at 9AM. Both courses begin and end in the Savage Lifetime Fitness parking lot. Strollers and dogs encouraged!